We offer quality denture care with an exceptional service. 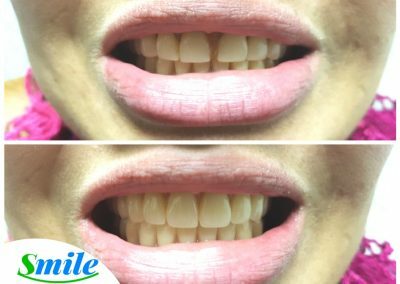 Our friendly and experienced staff will help you get the smile of your dreams. 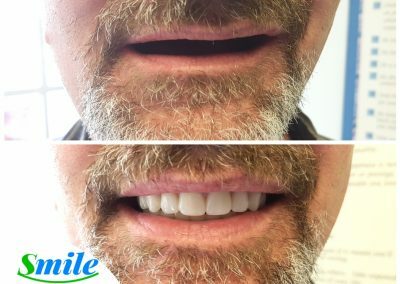 FABRICATING BEAUTIFUL SMILES IS OUR PASSION. Caner Karaceper’s experience, expertise, and utmost care are what you can expect, every time. Our professional dental staff is always ready to address all of your needs and put your worries to rest. We understand that accidents happen. 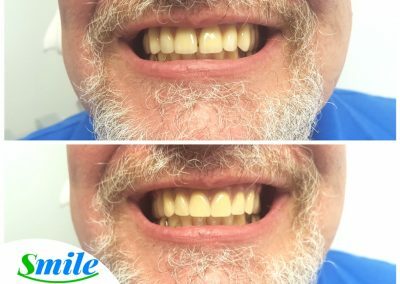 This is why we offer same day emergency denture repairs. For your convenience, our clinic is open seven days a week. Same day appointments are available. Our doors are open to walk-in patients Monday to Friday, 9:00 am to 5:00 pm. We are committed to making our services affordable and flexible for your financing needs. No obligation, free consultation. 613.262.6332. 7 days/week service. Same Day Appointments are Available. 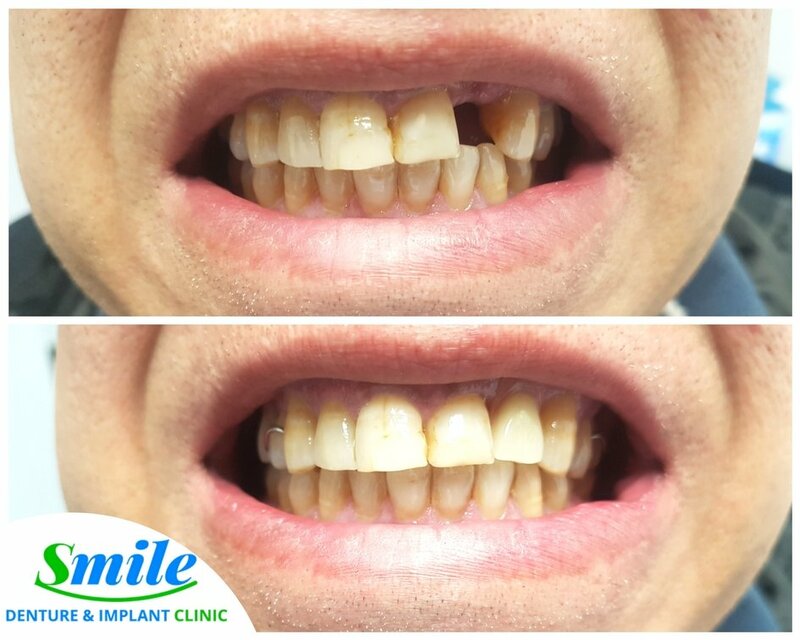 Our Denture Clinic specializes in quality and customized dental implant solutions. 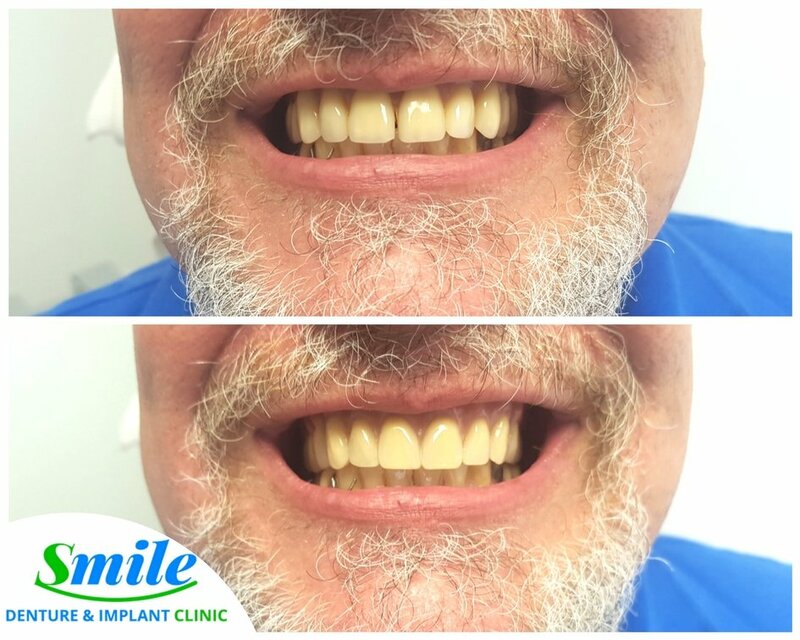 Dental implants keep dentures in place so you can enjoy your days with confidence. 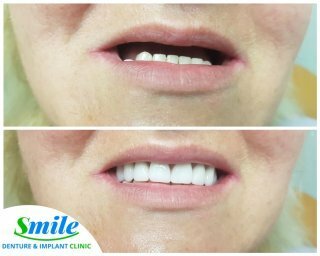 Our implant supported dentures provide the best aesthetics and superior fit and feel, compared to the conventional ones. 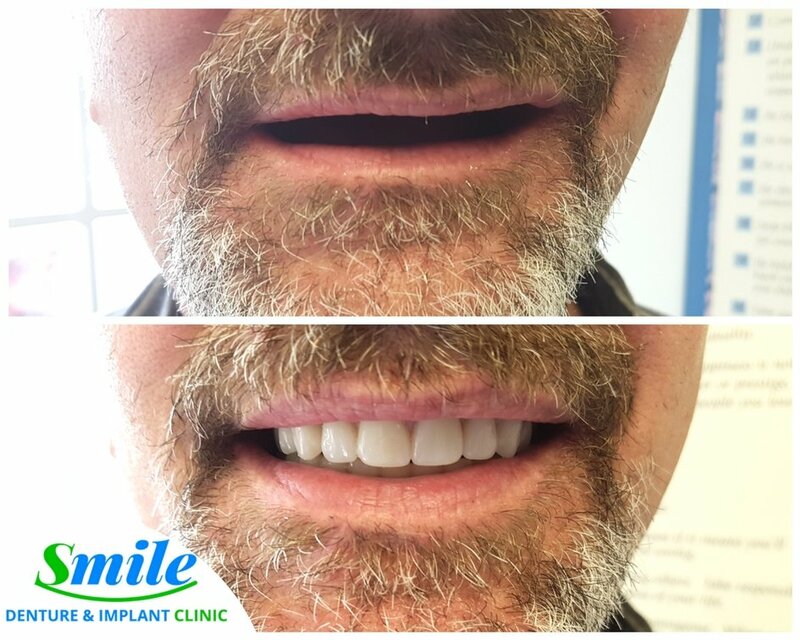 Caner, our denturist, will work closely with you and our implant specialists for the dental implant insertion. 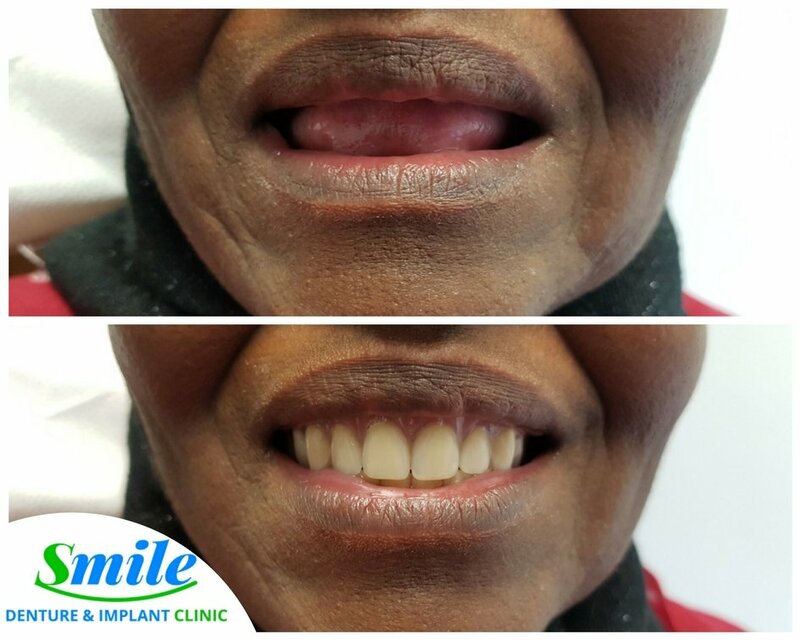 We will fabricate the perfectly fitted implant retained dentures for you. 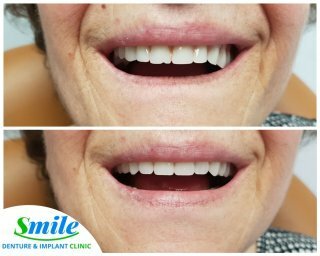 Our denture clinic is proud to offer top of the line implants that will exceed your expectations. You can learn more about denture retained implants here. 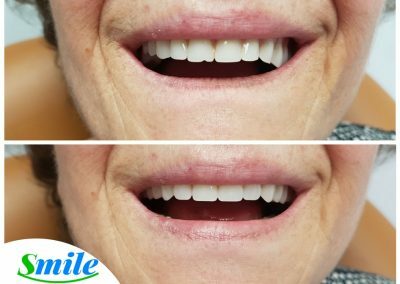 We offer a premium personalized and quality full and partial dentures that instill confidence and provide optimum function while eating, speaking or laughing. 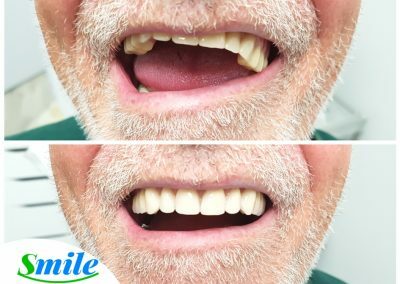 Both full and partial dentures are the most common solutions to missing teeth. 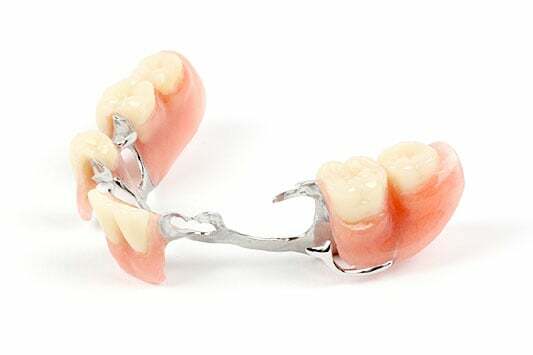 A removable partial denture is made to replace one or more teeth. 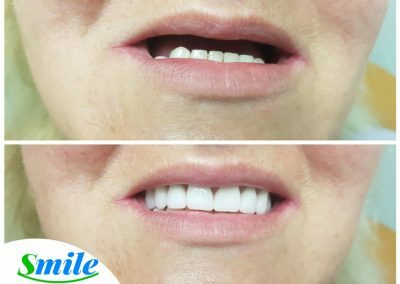 They are made up of one or more artificial teeth held in place by clasps that fit onto nearby natural teeth. 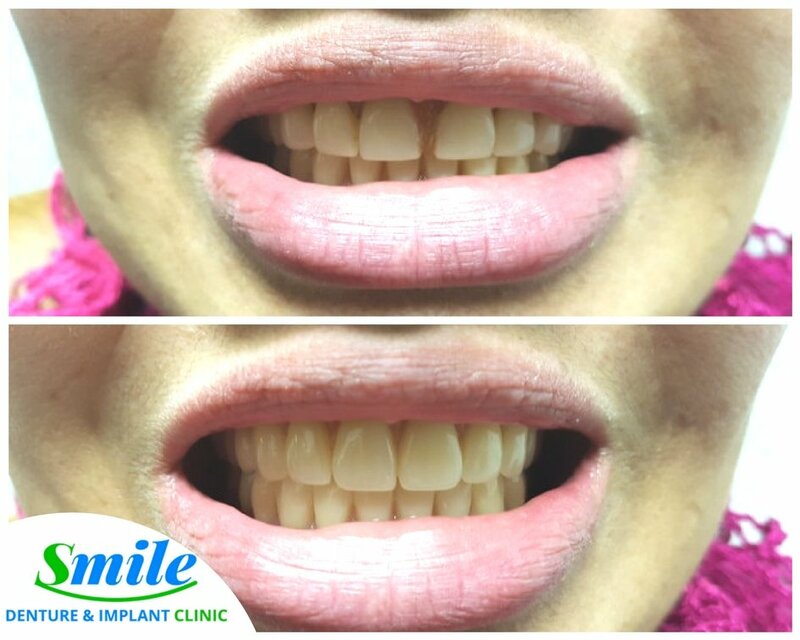 At Smile Clinic we work with you to determine what your requirements are and how to best meet them. We then consider various types of dentures that satisfy your specific requirements, budget, and lifestyle. 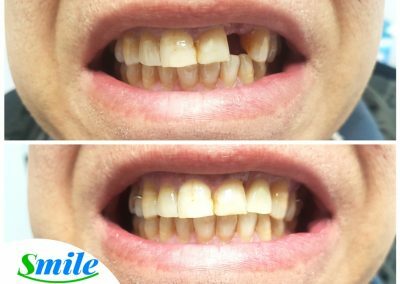 At Smile Denture and Implant Clinic in Ottawa, emergency denture repair is one of the most commonly requested services. 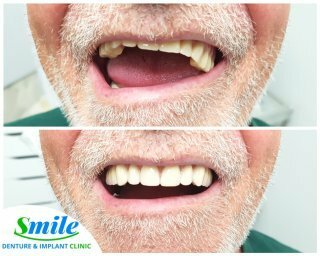 Our denture clinic offers a range of denture repair services such as same-day partial dentures and full dentures repairs. 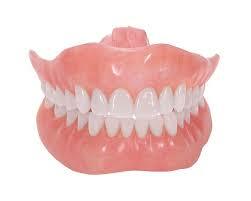 Moreover, we aim to make the cost of denture repairs affordable and transparent. We do our best to repair your dentures while you wait, as a part of our same day service. 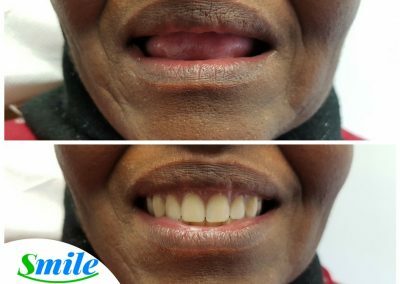 We aim to minimize the inconvenience of being without dentures for a long period of time. I would rate the Smile Denture Clinic 6 stars if possible!! Denturist Caner Karaceper’s professionalism and attention to details were beyond reproach. I will definitely be recommending this place to my friends and family.